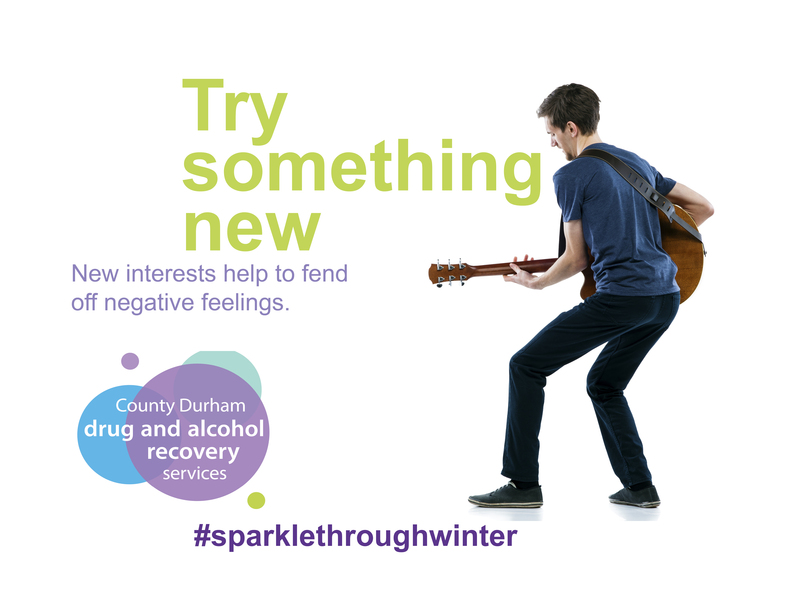 ​The new County Durham Drug and Alcohol Recovery Service is helping to promote two alcohol related health campaigns aimed at encouraging people across the county to reduce their alcohol consumption. Public Health England’s new Days Off campaign aims to help people who feel like they are drinking too much to cut down by taking more days off from drinking each week. A newly developed One You Days Off app allows people to get support with easy and simple ways to help to stick to the goal of drinking less. You can download the app here. 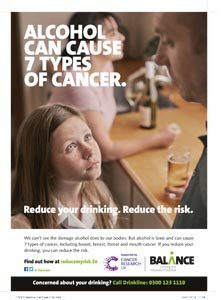 Alongside Days Off, a new campaign by Balance, the North East’s alcohol office funded by the 12 North East local authorities, has been launched to highlight alcohol’s links to cancer through the “Can’t See It” promotion. Research has shown that consuming alcohol can cause seven types of cancer, including bowel, breast, throat and mouth cancer. Reducing alcohol consumption can reduce the risk of developing these. People can find out more at reducemyrisk.tv. 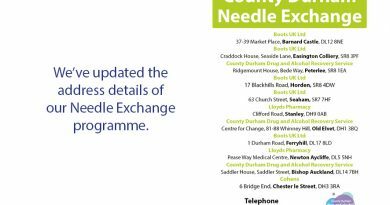 Click on the images below to download a pdf poster and leaflet for the One You Days Off campaign or a leaflet for the Can’t See It campaign.